St. Patrick's Island has been awarded a 2017 International Architecture Award from the Chicago Athenaeum and The European Centre for Architecture, Art, Design, and Urban Studies. The International Architecture Awards are a rigorous and prestigious awards program for new designs across the globe. The award winners set the standard for today's best architecture. Hundreds of projects were submitted and 75 were chosen as winners. 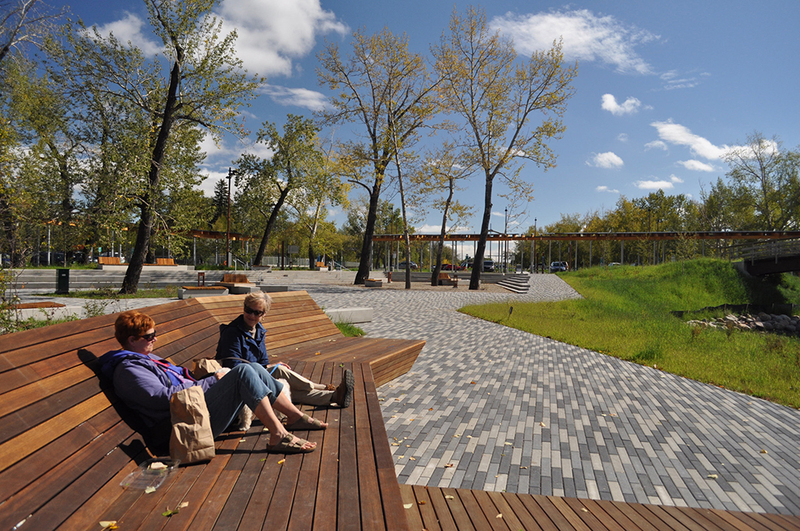 Read why St. Patrick's Island was chosen as a winner here. Congratulations to our collaborators, Civitas, and our client, CMLC!